The festive time of the year fast approaching and the dark cold nights now nearly here it starts to get people in the Christmas spirit. 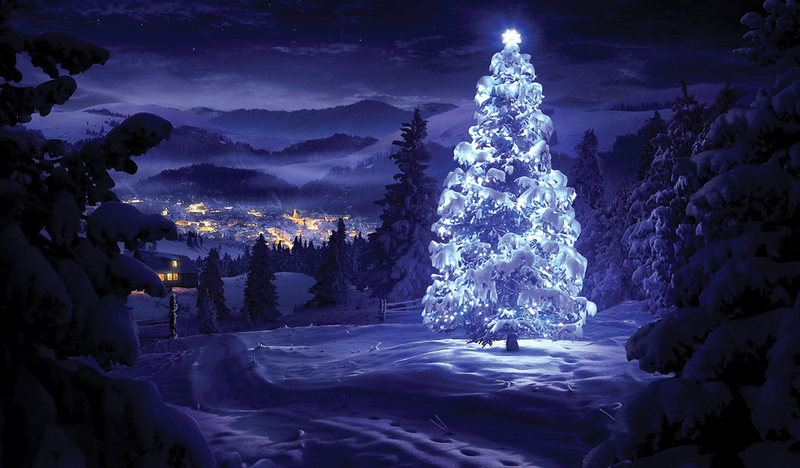 Once fireworks nights has past the next big thing everyone is talking about is Santa coming down the chimney. Here in the UK people will be traveling across the UK in their cars listening to cheesy Xmas songs on the radio or traveling though snowy landscapes on trains (hopefully still running after 1 inch of snow) to visit loved ones, exchange unwanted presents and eat a weeks-worth of food in a day or two. On Christmas in Guatemala, the people dress up in an ornamental hat named a Puritina and dance in a line. 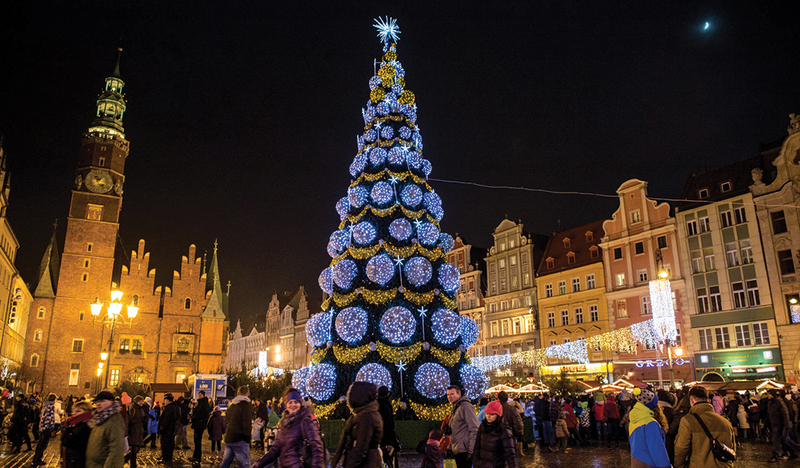 In Poland, the Roman Catholic population celebrate Christmas by starting off with a day of fasting followed by a night of feasting, with the traditional Polish Wigilia meal being what people eat. Carol singers walk from house to house receiving gifts and treats along the way. Wherever you and your family may be this Christmas, make sure you have a great time, be appreciative for your blessings and make some new year’s resolutions (that you will stick to this year). If you need any furniture hire over the Christmas period, let us know and we will be on hand to help, we are delivering goods up until 23rd December!